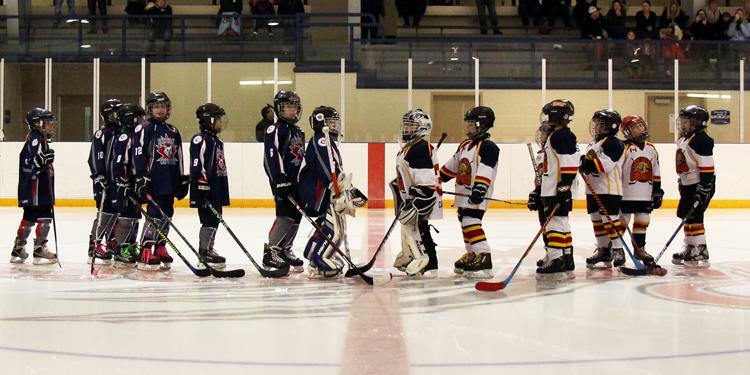 If we all play for the love of the game, why does it matter what level of hockey we play? Go to any rink and you’ll see smiling faces of players enjoying themselves on the ice and with their teammates. The competition is still there, no matter the score, and friends are having fun together. It’s not necessarily about winning. Think back and remind yourself about the passion you have for hockey. If AAA hockey didn’t exist, if there was nothing but an empty street and a pile of sticks on a sunny day, would you still play? Of course. Every level of hockey deserves the same amount of respect. No matter house league or travel, there’s still the late nights and early mornings getting to the rink. The hundreds of hours given by volunteer coaches and officials putting together plans for games and practices still remains. These coaches are just as dedicated to their teams as a travel team’s coach would be and they are giving back to the game because of the love they have for it. The lessons of community and teamwork that hockey teaches have no borders or know nothing of levels of hockey... It’s important to remember why we play hockey, not what level we play. Every season for every team has the highs and the lows and the emotion of having a bad game is the same across all levels. 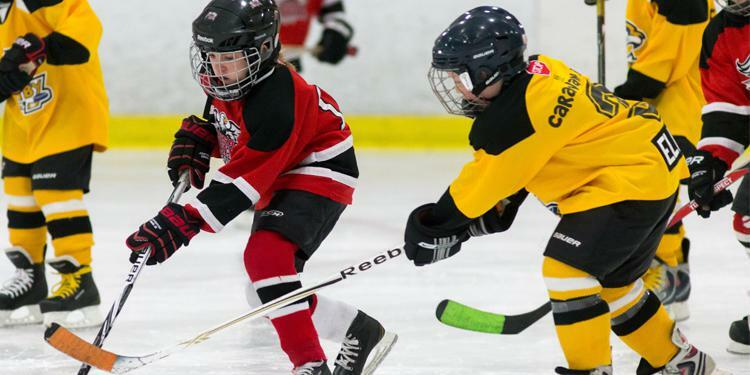 Players develop new skills over the year and build confidence on the ice and that’s enough for a lot of skaters. It’s not always a question of skill level either. There are certainly those playing house level hockey that could move on to travel but choose not to. As we all know, hockey takes up a lot of time and sometimes there simply aren’t enough hours to dedicate for a representative league. It’s not always a fit for a family based on driving and scheduling. Go to a local rink and both the house and travel league parents sitting in the stands will be able to tell you all the hours they’ve put into tying skates and trying to get the smell of sweaty equipment out of their van. They can recount all of the moments they’ve been proud of what their child has accomplished on the ice. This bond is something that only a hockey parent could appreciate. The lessons of community and teamwork that hockey teaches have no borders or know nothing of levels of hockey. 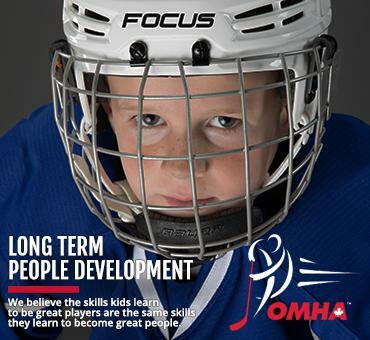 This past season, teams from all across the OMHA donated to charities and assisted in making their community a better place. By working together with their teammates, players learn the value of the off-ice lessons that this great sport offers in building better people. It’s important to remember why we play hockey, not what level we play.